Going by its regular showrooms, you'd think that Isuzu's lineup was pretty thin. Nothing but the Crosswind, the D-Max and the MU-X to choose from. 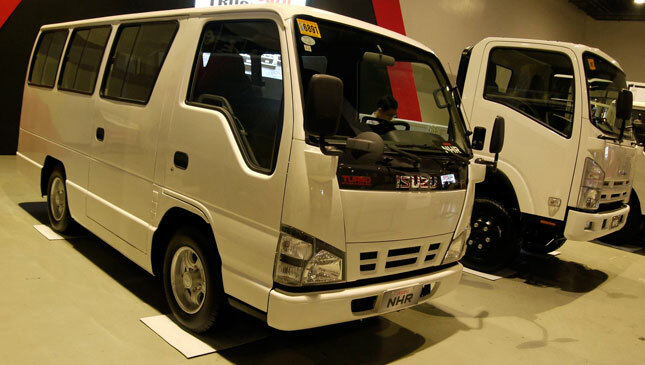 But Isuzu's business is more than just pickups, multipurpose vehicles and sport-utility vehicles. 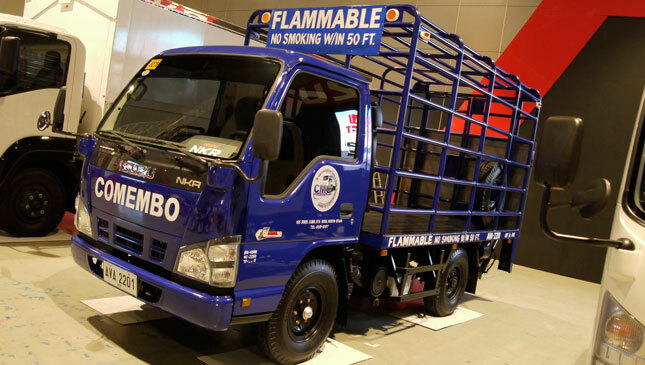 It's one of the biggest truck brands in the world as well, a fact on full display at the ongoing Isuzu Truck Fest at the SMX Convention Center in Pasay City. 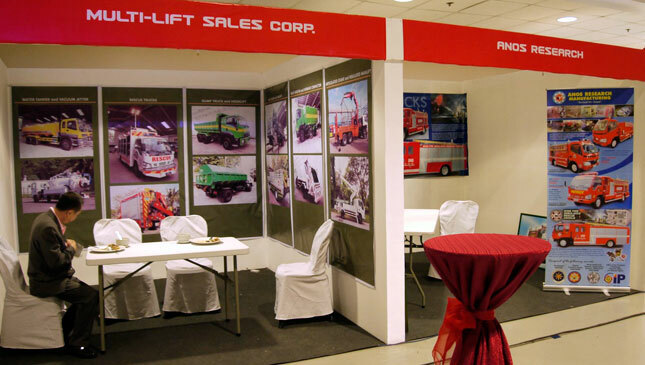 With over 20 units on display--from the NHR i-Van to the large C-series and E-series tractor heads--there's something for every commercial need at the show. 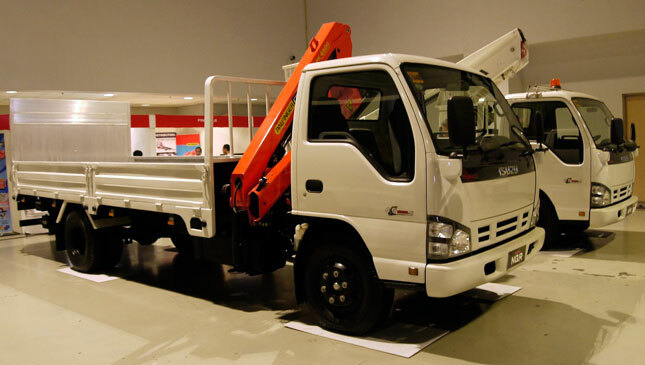 It's not solely an Isuzu exhibit: Many of the models on display have been outfitted with specialist bodies and equipment by familiar local manufacturers like Almazora and Centro Manufacturing, as well as Red Dragon, Multi-lift Sales and Hikari Sunrise. These companies modify trucks for use as rolling billboards. Especially impressive are the trucks outfitted by Anos Research for fire and rescue work. 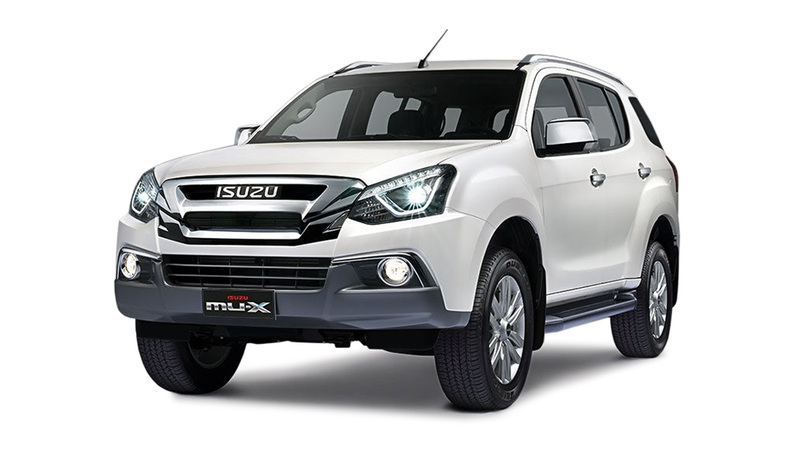 This synergy with body suppliers has helped Isuzu achieve impressive sales, with over 1,270 units sold through the first quarter of 2015, a 42% increase from last year. 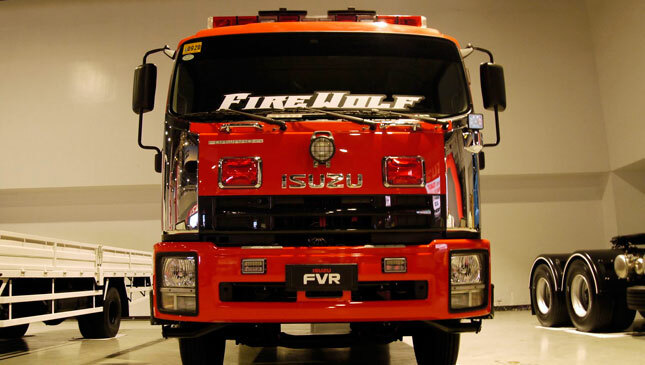 Isuzu is hoping to hit 4,000 truck units by the end of the year, with events like the Truck Fest expected to help it achieve that goal. 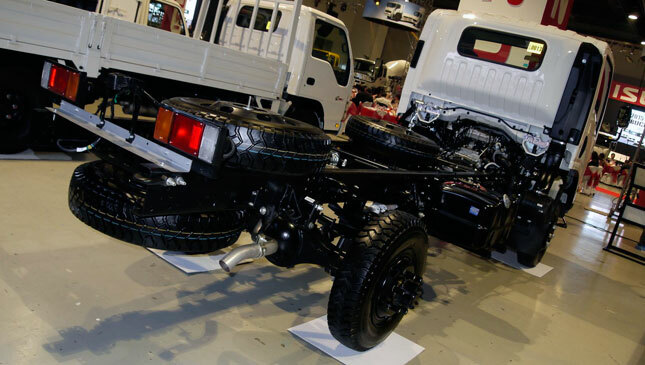 One oddity at the show that caught our attention was the NPS, a medium-size truck fitted with twin live-axles, switchable four-wheel drive, and lockable front hubs. Sold as a service truck for mining and forestry work, it seems like a good base for a go-anywhere zombie-apocalypse build. 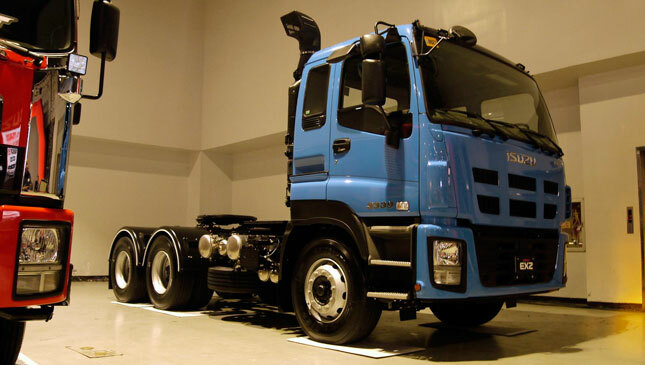 While the modern consumer diesel market is dominated by high-pressure, direct-injection and variable-geometry turbocharging, commercial consumers demand high levels of durability and reliability, which is why such stalwarts as the 4JB1 and 4HG1 engines still soldier on in these applications. 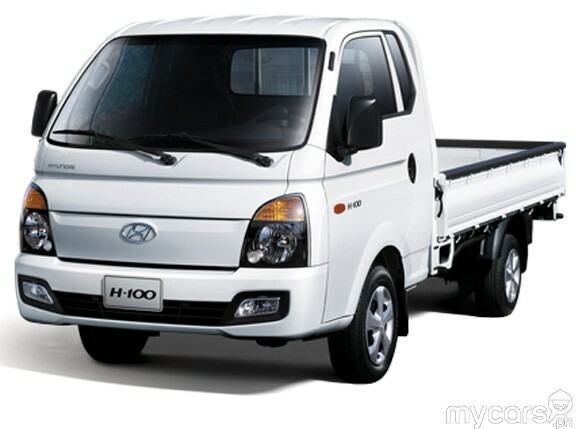 Less sensitive to poor fuel and conditions, they guarantee hundreds of thousands of kilometers of problem-free operation. 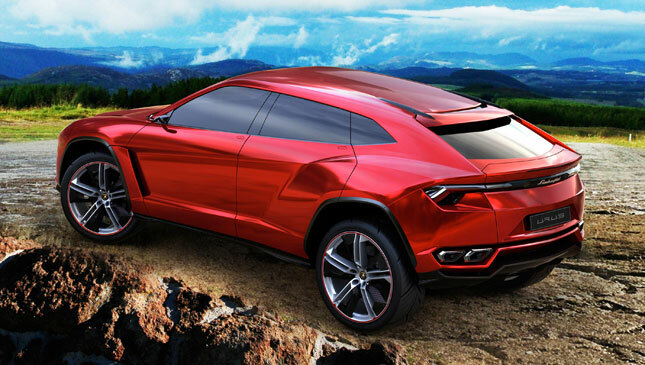 Personally, we'd love to sample the raw power of the 385hp, 14.0-liter 6WF1-TCC, but our license restrictions won't let us drive a big rig. Shame. 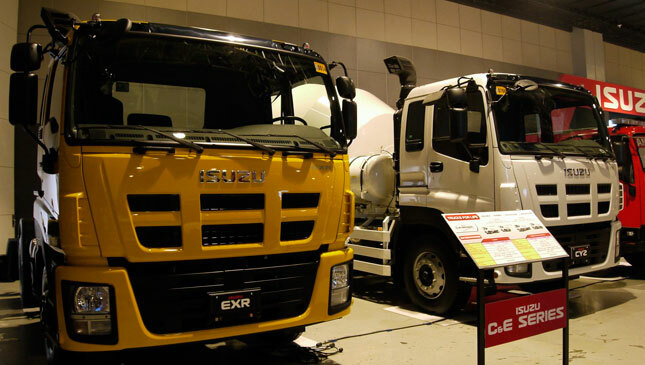 The Isuzu Truck Fest is only on until tomorrow, May 30, so if you find yourself in need of a new truck, or if you simply feel the need to poke and prod at some impressively heavy metal, head on down to the SMX Convention Center beside SM Mall of Asia. 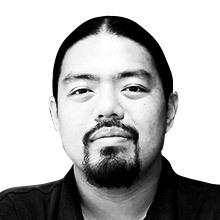 A bonus for on-the-spot buyers is a free iPad Mini and P10,000 worth of preventive maintenance service with each unit.